Truth be told, nothing beats escaping the hustle and bustle of the city in your RV. The outdoors offers opportunities for fun, whether you are driving across the states or to campsites. 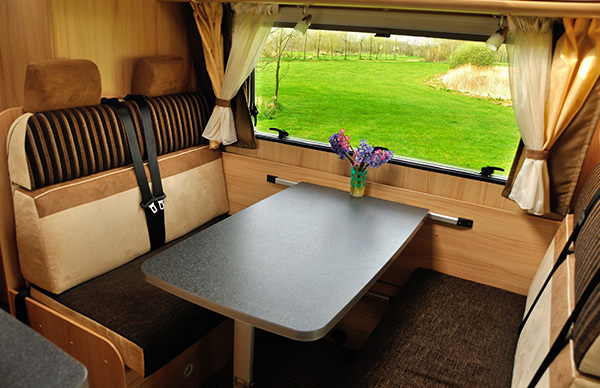 However, to enjoy without any fears, you need to invest in the best RV insurance coverage. Before you hit the road next time, you should remember that liability coverage is a requirement in all states for autos. For the RV, you need to buy a liability insurance policy that covers likely damages. These huge vehicles are hard to drive and their size makes them susceptible to minor fender benders. The fact that their size offers comfort comes at a price; your RV is at risk of causing damage to other people’s cars or property. This is the reason why a property damage/bodily injury cover is so critical. Before hitting the road, you need to buy such coverage from a reliable provider. Our insurance comes in handy, getting you the perfect quote to ensure you are protected even as you have fun in the countryside. Well, it is all good to buy liability coverage for your recreational vehicle, but is it that easy? The Recreation Vehicle Industry Association (RVIA) says over 56% of RV owners use auto policies to cover their vehicle which beats logic. Such cover is not adequate considering the likelihood and magnitude of damages. 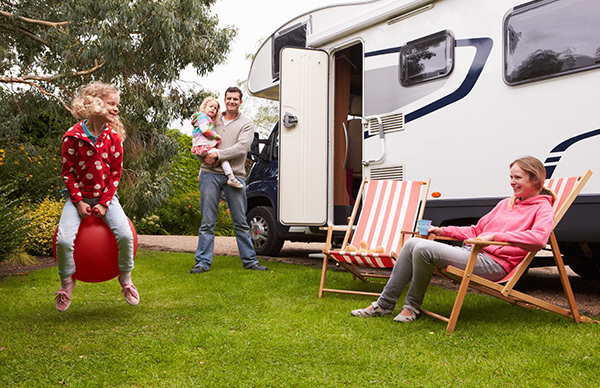 We have a raft of RV policies from reliable insurance companies which are easy to understand. They are also affordable and you are thus able to avoid placing yourself and others at risk. 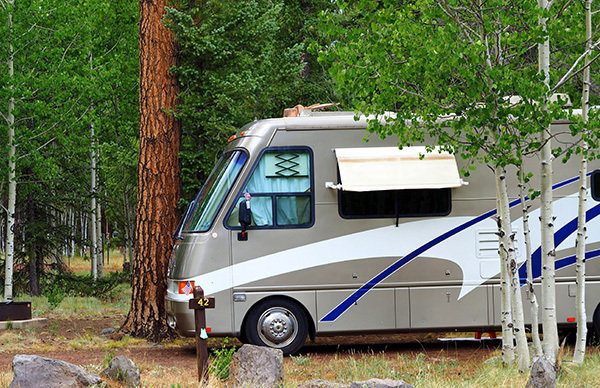 We help you identify the ideal RV policy coverage that suits the type and size of RV you own. We appreciate the fact that every RV is unique and this is one of the reasons why we feature multiple customized deals to suit the type of vehicle you have. RV owners, might be tempted to buy the policy with the lowest coverage limits in the market. However, this is nominally cheaper option because you will have to pay a higher amount in case of an accident where damages exceed your coverage. In essence, anything above the limit is your responsibility. As experts in this industry, we advise you to get the best coverage based on your financial status. 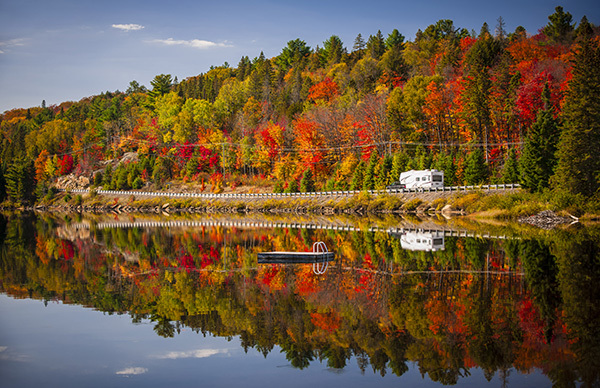 This is the major reason why we offer you a large range of high liability limit RV policies to ensure you have the best cover for your family and yourself. Having already accessed the type of RV you have, it is obvious that the damage this vehicle can cause calls for these high liability limits. 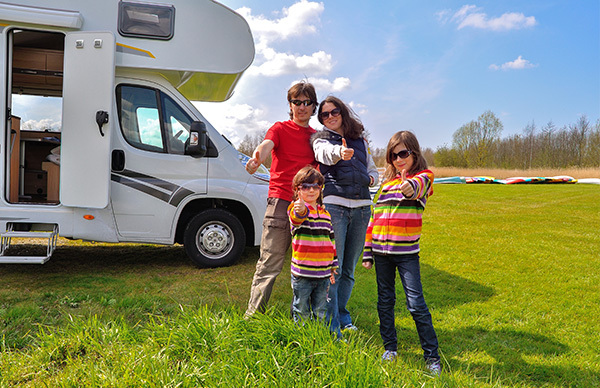 At D’Agostino Agency Insurance, these RV insurance policies have liability limits starting from $100,000 per person, $300,000 per accident and $50,000 in property damage. If you want even more coverage, you can opt for liability coverage of up to $1 million. 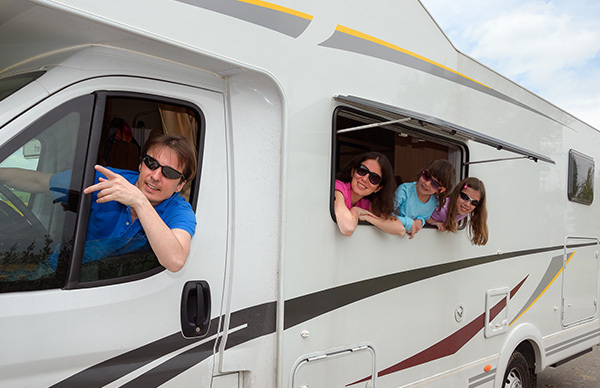 Before you hit the road for your next excursion, consider the risks lurking out there and protect your family through our high liability limits from the best RV insurers. Contact D’Agostino Agency Insurance for a free quote and hit the road more confident than ever.